Latex foam mattresses are a fairly new design on the market and are starting to be more popular because of their excellent quality and good levels of comfort. They are presumed to be the next popular style of mattresses available and similar to memory foam mattresses they are now more popular and widely available. 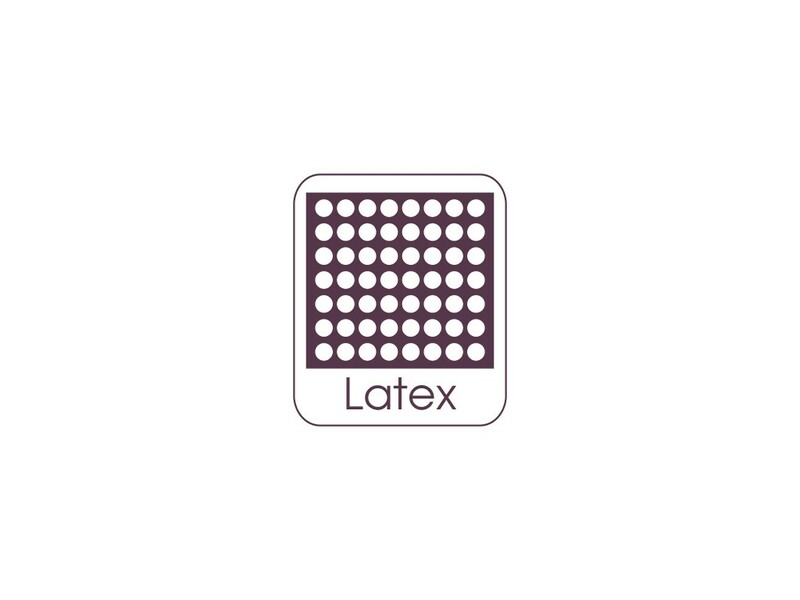 Latex foam mattresses have excellent heat reduction and breathable properties, which are more efficient than any other type of foam. This allows the mattress to breathe and keep fresh. 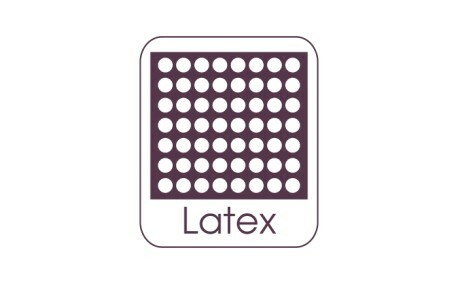 Latex is a natural product that is very useful for mattresses, as it is hypo allergenic and anti microbial, which prevents dust, mould and bacteria from settling in the mattress.